David assists clients in general corporate matters and in employee ownership, benefit, ERISA, and related business matters, with an emphasis on executive compensation, equity incentive plans, non-qualified deferred compensation, employee stock ownership plans (ESOPs), ESOP transactions, mergers and acquisitions (and related tax planning), and business succession and estate planning. David has served as outside general counsel to numerous corporate clients over the past 32 years. He also frequently appears on behalf of clients in business and employment-oriented defense litigation in state and federal courts throughout the country, before regulatory agencies (e.g., U.S. Department of Labor, California Labor Commissioner, and the U.S. Equal Employment Opportunity Commission), in tax controversies before the Internal Revenue Service and comparable state regulatory agencies, against felony criminal indictments in U.S. Federal Court, and in dispute resolutions of various kinds. David represents corporations in shareholder and non-competition disputes. David has defended ERISA fiduciaries, plan sponsors, selling shareholders, and investment advisers in ERISA litigation matters involving ESOPs and business transactions in federal and state courts throughout the country in a wide range of controversies covering ERISA fiduciary responsibilities, ESOP valuation disputes, disclosure obligations, investment issues, and tax matters. 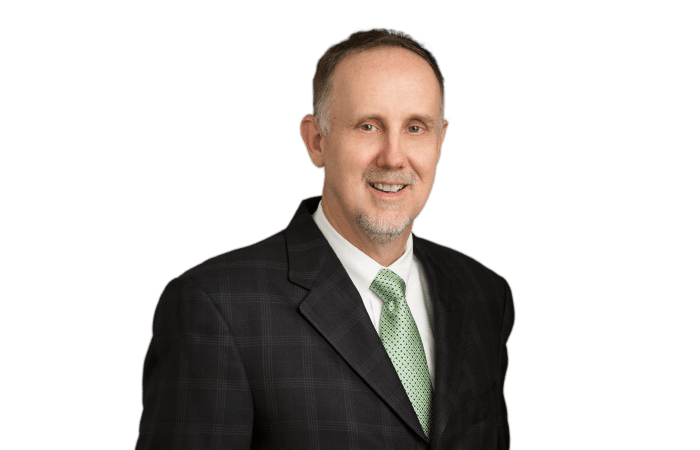 He has extensive experience in negotiating ESOP, ERISA, and other issues with government regulatory agencies and in representing ERISA fiduciaries in litigation. Recognized nationally for his experience and expertise in the ESOP and executive compensation field, David is a past chair (1993-1995 and 2005-2007) of the legislative and regulatory advisory committee of The ESOP Association. He also is a past chair of The ESOP Association’s advisory committee chairs council and is a former member of its board of directors. David was honored at the 17th annual conference of The ESOP Association as the outstanding committee chair for 1993-94. He also served for more than ten years as General Counsel to The National Center for Employee Ownership and on its board of directors.